WOW!!! VACANT and READY to MOVE IN!!! 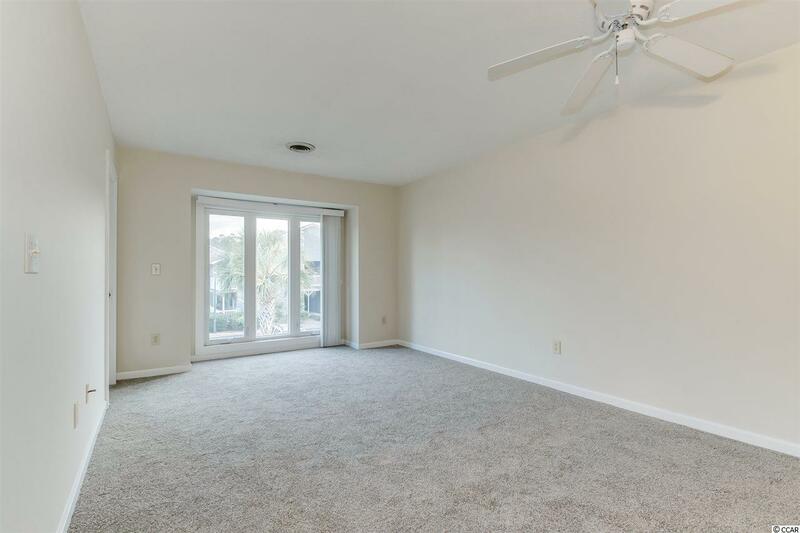 (This unit was on the market with a tenant but now it is open and ready for you!) Brand New Carpet PLUS Freshly Painted Walls/Trim/Doors with a Full Service Kitchen/Pantry, including a Brand New Stove. All appliances have been recently replaced including the HVAC. 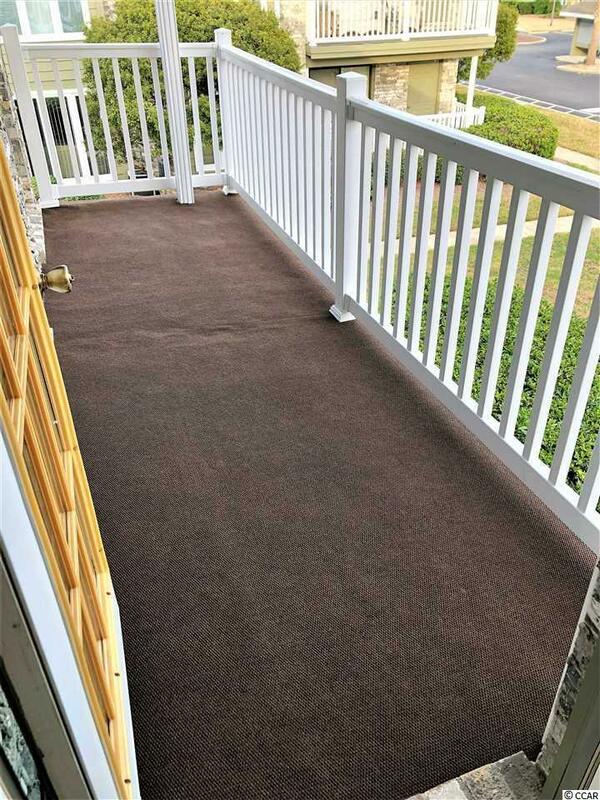 Also includes the Washer/Dryer Plus Large Covered Balcony with LR and BR Access! 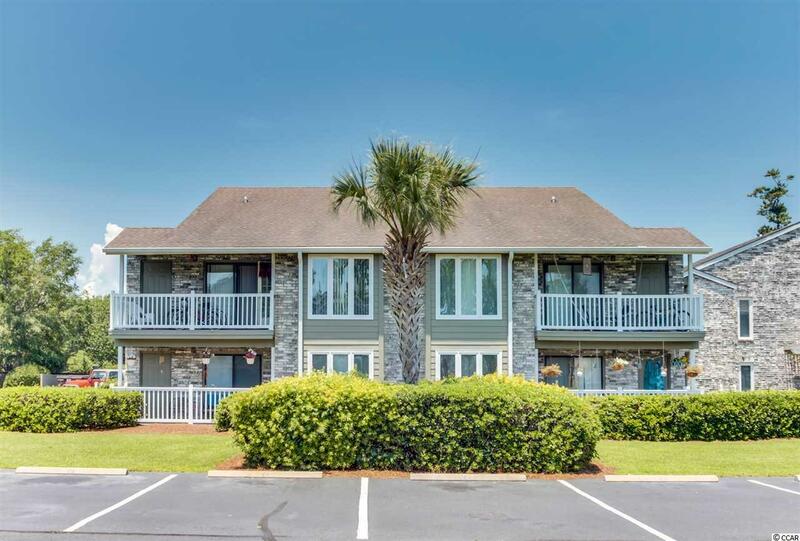 A Top Floor End Unit in the Cobblestone Community - Hard to Find these affordable condos so close to the beach, Broadway, the business district and all else that Myrtle has to offer! Private and serene location. Priced well - the only one on the market at the time of this listing! 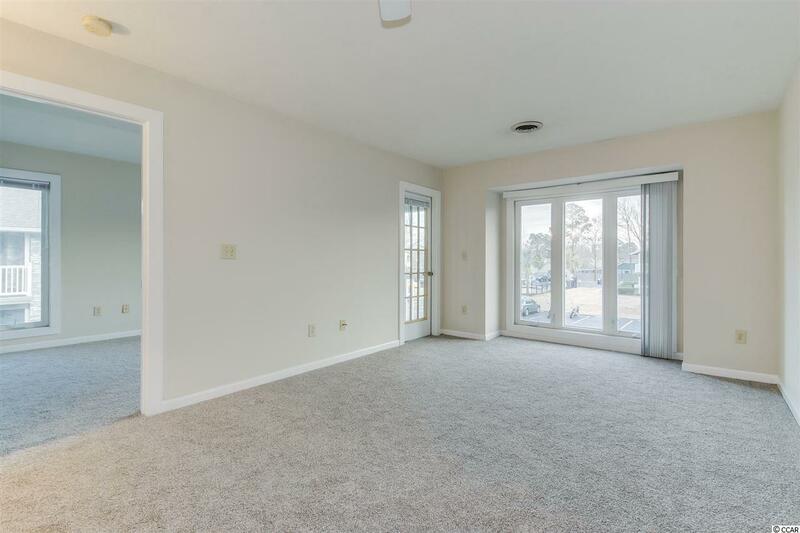 Both the Bedroom and Living area have lots of windows and light! Large Storage room off the balcony! Tucked away at the back of the community - very quiet location! View of the community pool! These don't last long! Don't miss your chance! Listing provided courtesy of Century 21 Strand Group. Listing information © 2019 Coastal Carolinas Association of REALTORS® MLS. Listing provided courtesy of Century 21 Strand Group.